As stated on the OpenStack website, “Keystone is an OpenStack project that provides Identity, Token, Catalog and Policy services for use specifically by projects in the OpenStack family” (http://docs.openstack.org/developer/keystone/). This is very handy as long as by definition, you only need to protect OpenStack APIs and services. We recently came across a use case where Keystone was only part of the solution. Imagine you have to protect a portal application that includes its own applications and services as well as OpenStack APIs. In this use case, the Keystone framework is not sufficient to provide seamless access control and single sign-on services. 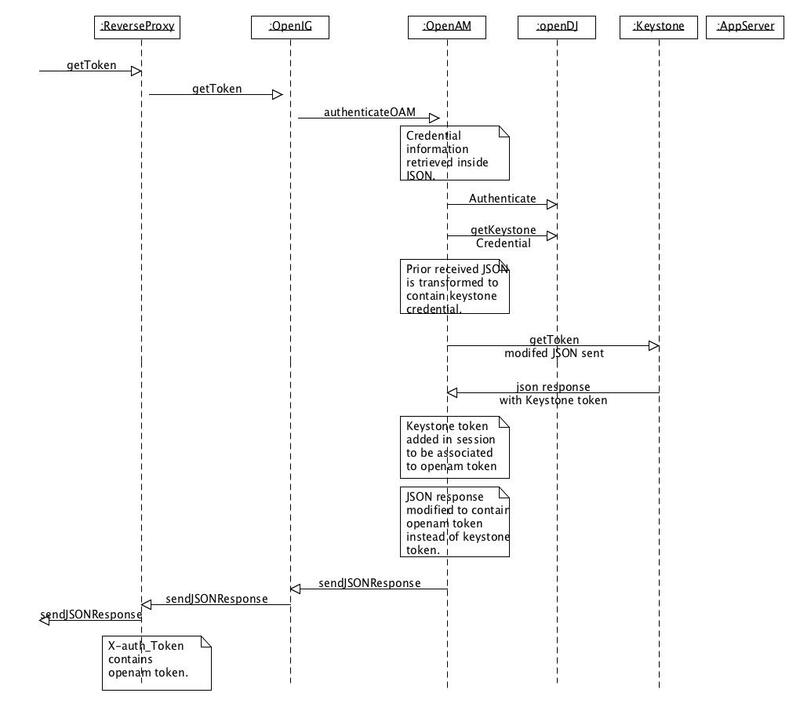 Our implementation consists in front-ending the Keystone service by OpenAM, OpenIG and an OpenAM J2EE agent. 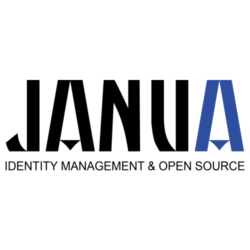 The Json enabled client application then needs a single (Json) token delivered by OpenAM in order to access the resources protected both by OpenAM and Keystone. can be customized to understand Json requests and to return Json formated results. 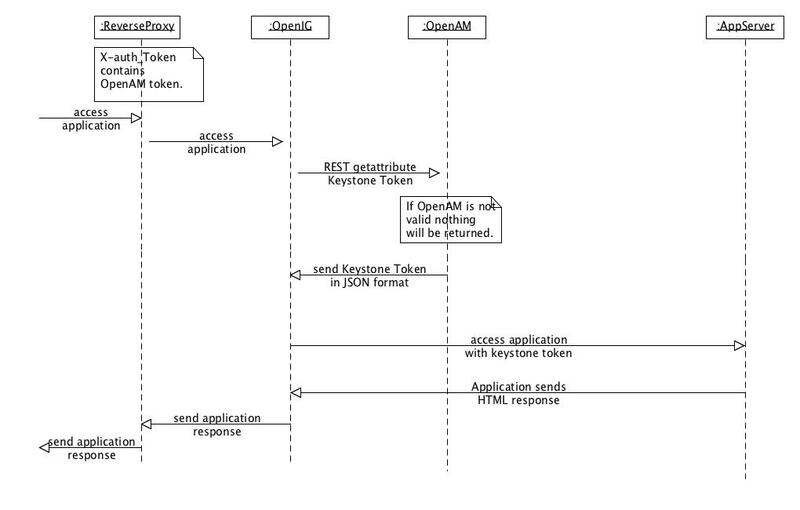 – to store the Keystone token in the user’s LDAP entry in OpenDJ. At the end of the authentication process, the response to the user’s initial request contains an OpenAM token, in Json format. 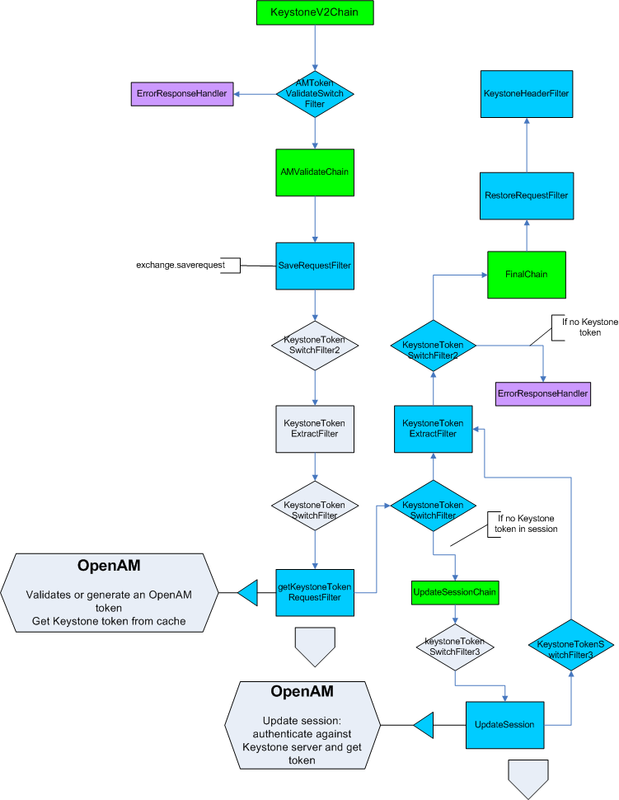 When the user accesses resources protected by Keystone, OpenIG’s scripting capabilities are used to retrieve the token from OpenAM and to build a REST call containing a valid Keystone token. Basically, the OpenStack authentication against the Keystone server is achieved by OpenAM itself, thanks to a specialized authentication module. This architecture leverages OpenAM authentication framework and API’s and also benefits from OpenAM session failover feature if enabled. It also makes it easier to store and retrieve Keystone tokens than if it’d been implemented on the OpenIG side.